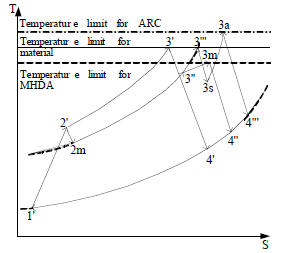 In order to provide a basis for the establishment of an applicable strategy for the development of aero-engine thermal cycles. 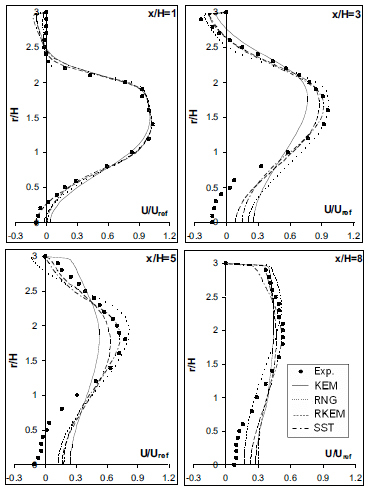 The paper presents an assessment of the performances of RANS turbulence models for simulating turbulent swirling can-combustor flows with different inlet swirl intensities (i.e. S=0.4 and S=0.81). 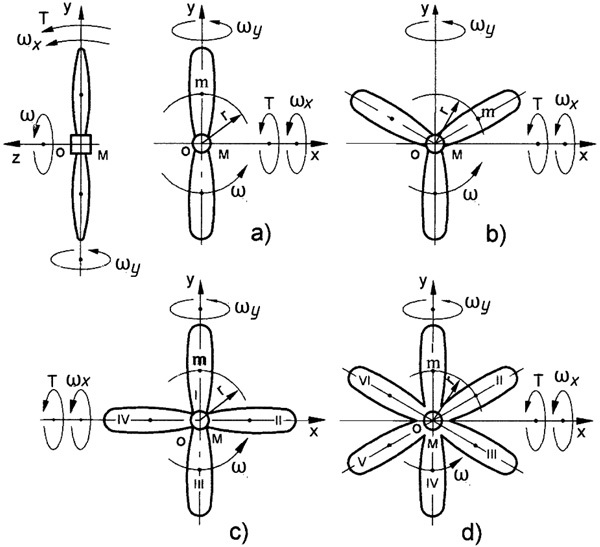 Extraction and solution of the gyroplane trim equations are the goal of this paper. 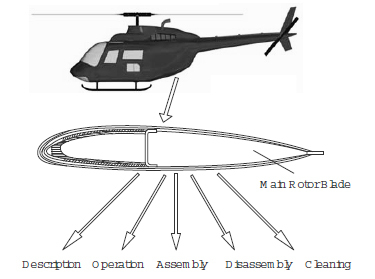 At first according to forces and moments acting on gyroplane and the different parts of gyroplane, the six equations of the rigid body will be extracted. Because of the trim conditions, angular velocity and linear acceleration are considered to be zero. In Aerospace and Defense, documentation is of a very large size, highly structured and needs constant updating. 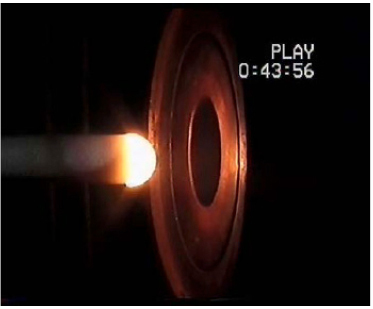 Arc-jet experiments in high enthalpy hypersonic (Mach 3) non equilibrium flow were carried out on a HfB composite with addition of 15 vol% TaSi, at temperatures exceeding 2000 K.
Predictive Landing Guidance in Synthetic Vision Displays. 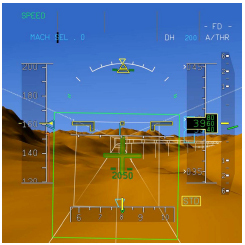 Pilot manual path-following performance with synthetic vision displays can be improved with predictive guidance symbols. Large eddy simulation (LES) is a promising method for numerical simulation in combustion systems. 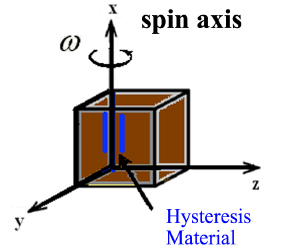 Hysteresis dampers are commonly used in Passive magnetic Attitude Control System (PACS).